Will the 50p be the original or a reprint? Will the 1st Class stamps be Gold or Jubilee? 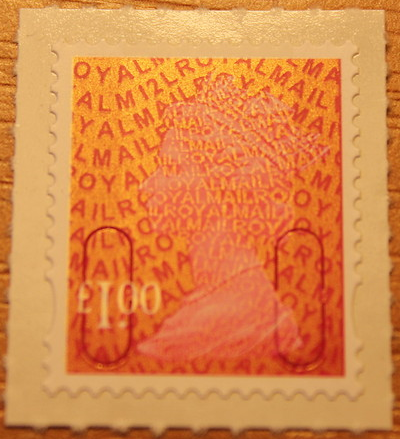 Will the £1.50 stamp be included, if so will it be original or a reprint? 24th April: Harlow very helpful today and checked but no "12" for £1, £1.10p, 68p or 76p but have books of 12 x 1st (not on main counters but on the 'shop'). Have plenty of £1 Year "11". Purchased the £1 M12L in Streetly Walsall on Thursday 26th April, margin copy with print date 07/02/12.